Minter Creek at the hatchery. 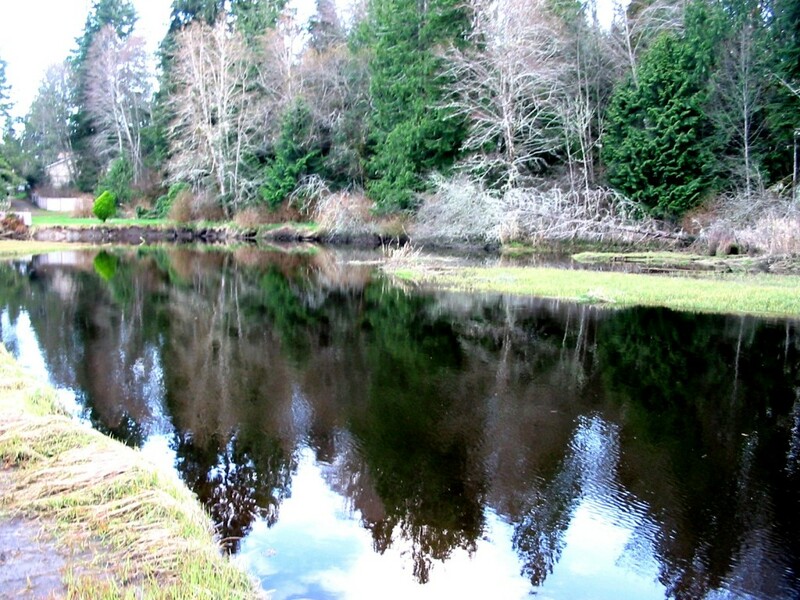 Minter creek is a small creek that runs into the Henderson bay and is home of the dreaded Chum. Chum come back to minter creek every year most of which are hatchery fish and anglers are allowed high bag limits of the beasts. Granted Chum is not considered the best eating of the species but when smoked they can be pretty tasty. This fishery generally allows 4 Salmon per day, Min size of 12″ in length.